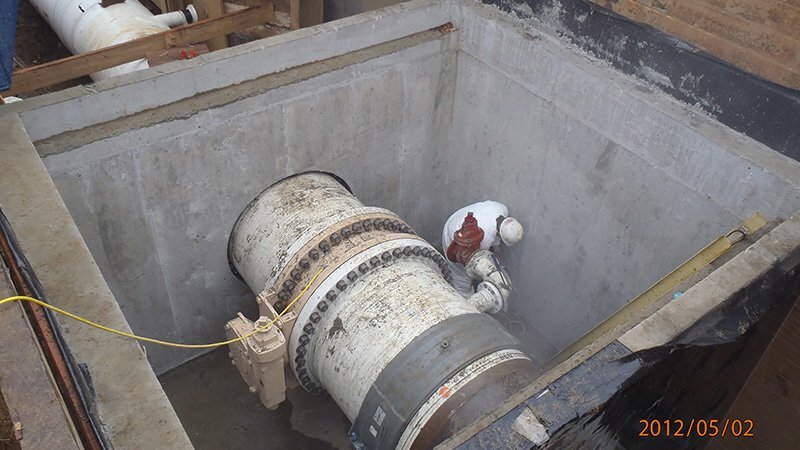 JRCRUZ delivers unprecedented expertise in water supply and wastewater pipeline projects. 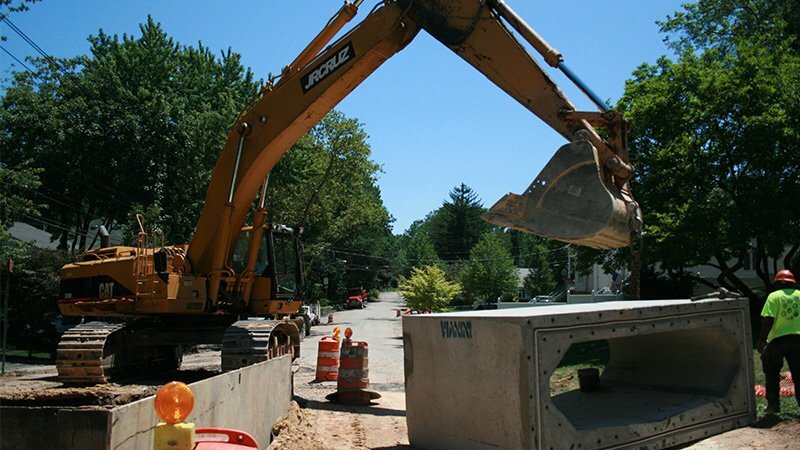 With over 50 years of experience our expert staff and key management have what it takes to build the job safely, on time and under budget. 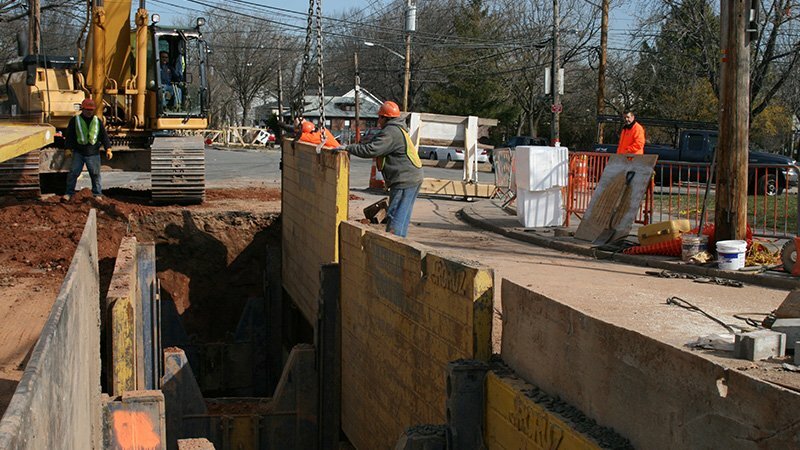 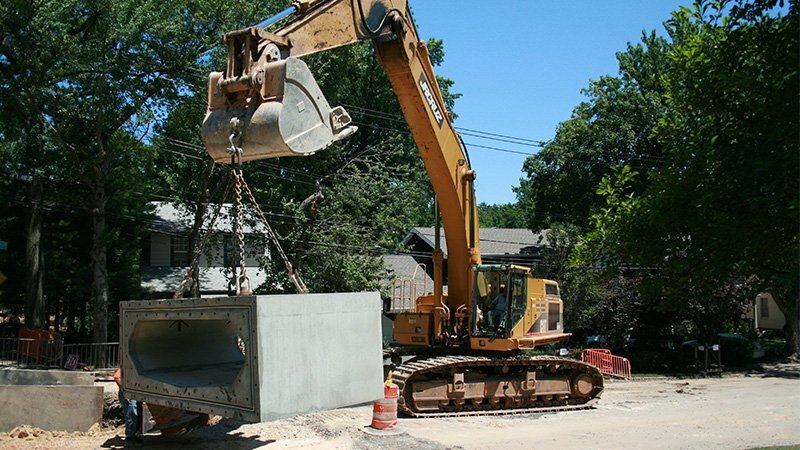 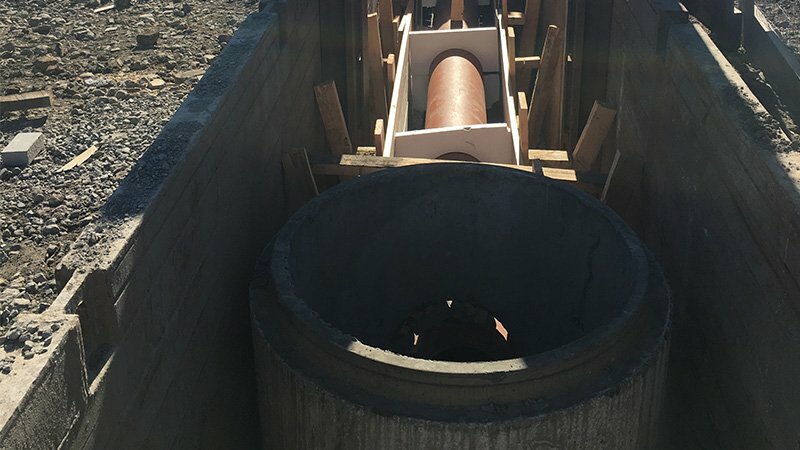 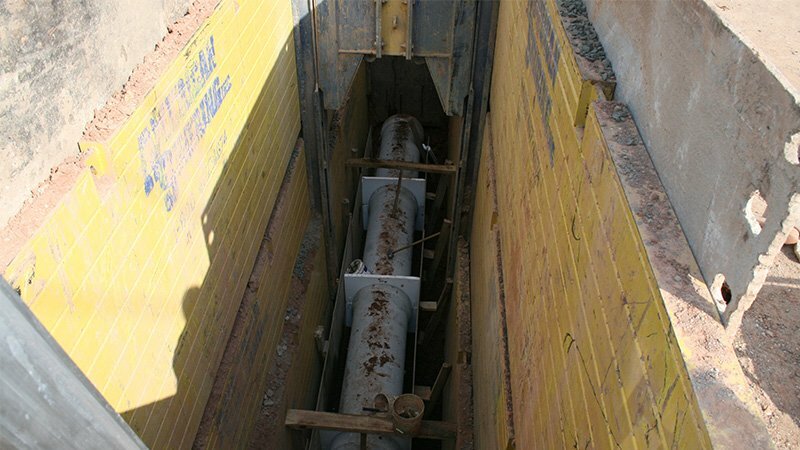 Our experience includes the successful delivery of the following items of work: Intake Structures, Water Storage Facilities, Transmission Lines, Flood Control Facilities, Drainage Channels, Box Culverts, Detention Basins, Storm Sewers, Sanitary Sewers, Collection Systems, Interceptors, Appurtenances/Special Structures, Pumping Stations, Force Mains, Metering Chambers, Outfalls, Sewer Chambers, Junction Chambers, Regulator Structures, Trunk and Distribution Water Mains.